Merlot is one of the most popular red wines across the globe. It is produced from thinner-skinned red wine grapes that originate from France’s famed Bordeaux region. This wine has for a very long time been used to create stunning blends with Cabernet Franc and Cabernet Sauvignon. This is essentially a dry wine with a robust, full-bodied texture and flavour; and its alcohol content is a little higher than that of any average red wine grape; its ABV levels top out at 15% with some of the Californian producers, but is generally maintained just under 13% in Bordeaux. Merlot’s tannin structure leans more towards the soft side and its one of the reasons why this grape is an ideal blending partner for Cabernet Sauvignon’s tighter tannic lines. Bordeaux, Australia, California, Washington State as well as Chile are all currently producing Merlot wines at very attractive price points. As mentioned at the start, the Merlot grape is a native of the Bordeaux region in France. Fronsac, Pomerol, and St. Emilion are the labels that carry a higher percentage of Bordeaux in their blends. Wines that are made using this grape are typically soft, medium-bodied red wines with deliciously juicy and heady dark fruit flavours. A classic Merlot often has very distinctive cherry and cocoa aromas and similar notes play out on the palate too. It has earthy undertones of wet earth and tobacco, as well as warm flavours such as clove and vanilla and in some cases the smoke arena also makes it mark in some Merlot blends. The Merlot’s palate flavours are often dominated by flavours such as cherries, plums, and blackberries with undertones of black pepper and cocoa. The cooler growing regions such as France and Italy) tend to showcase more muted fruit flavours and more tannin as well, often highlighting the earthy base notes rather than the ripe fruit ones. The warmer growing regions such as Chile and California bring out the silkier tannin structure and the ripe fruit character in a regional Merlot. While the single varietal Merlots are bottled more today than they have been in the past, this grape continues to be recognized as a superb blending partner for a range of varietals – the classic, French partners being Cabernet Franc and Cabernet Sauvignon. When Merlot is blended with these wines, they form a very symbiotic relationship; the Cabs are mellowed and softened a little and the Merlot becomes more well-defined and structured. This is a win-win as the blending of complimentary grapes helps diminish weaknesses and amplify the strengths through these well-designed blends. 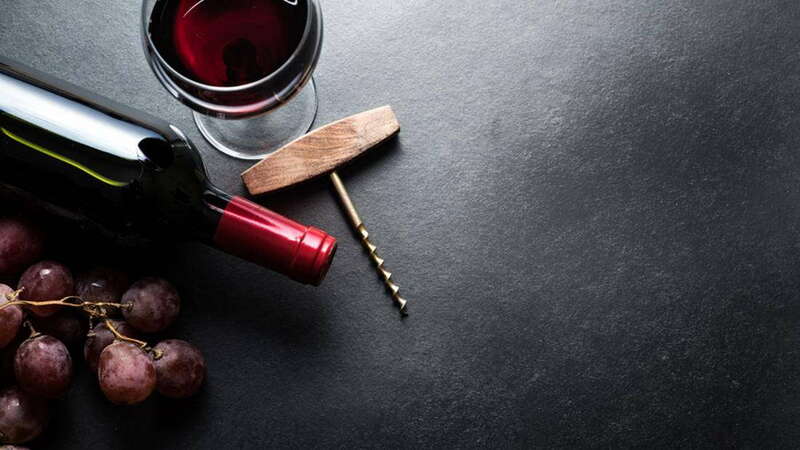 Merlot is fairly versatile with reference to food pairing options; this is especially true when it’s centred on a variety of meats – you can opt for baked, broiled, braised or grilled game, beef, pork and poultry as well as any dishes that have heavy meat-loads in their recipe mixes. These wines can be paired perfectly with strong flavourful cheese like Stilton, Camembert and cheddar. Some of the key producers of Merlot that are definitely worth a try include – Chateau La Croix St, Chateau La Croix St, 14 Hands, Georges, Clos du Val, Columbia Winery, Decoy, Chateau Ste. Michelle, Grgich Hills, Greg Norman, Mercer Estates, Falesco, Northstar, Shafer, Waterbrook and Swanson. For any more information about Merlot wines or custom wine cellar design and installation, you can call Signature Cellars on 02 9340 7515 or use this contact form to get in touch with us. We’ll be pleased to assist you and provide custom solutions that match your requirements.